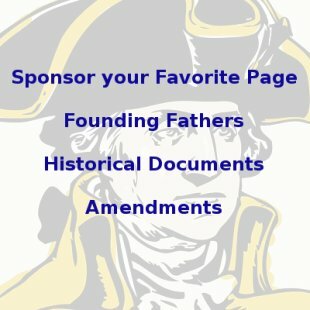 Each George Washington Quote on this page comes from the first year of his presidency and are taken from his own letters and addresses. Many of them are written to religious societies, ensuring them that he intends to respect their right to practice their religious beliefs in the way that they choose. 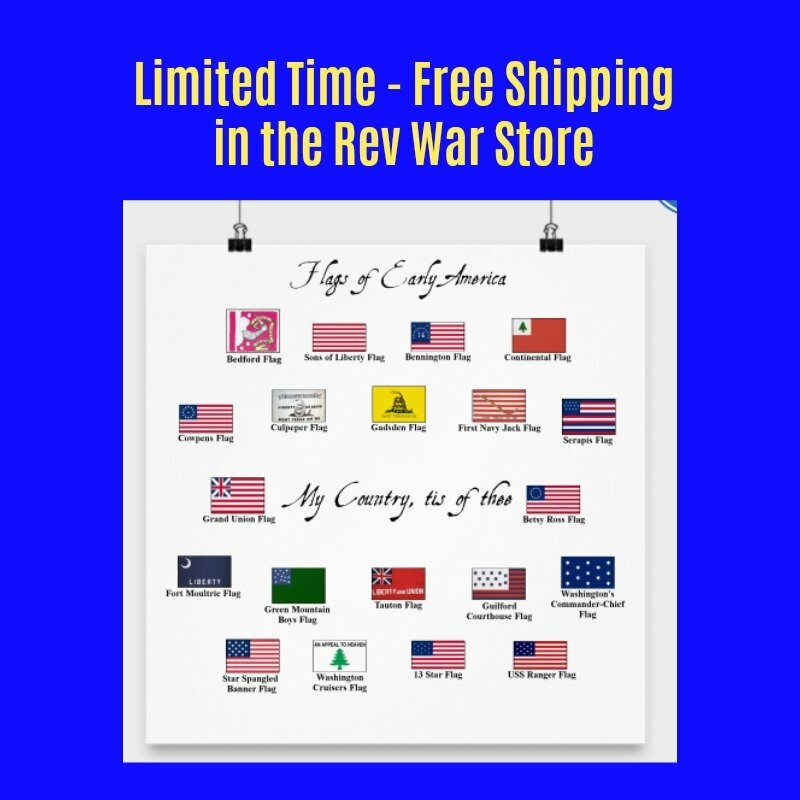 Others cover such topics as his desire that Americans recognize that God gave them their recent victory and new government, his belief that generations of Americans would be blessed by the new government and the death of his mother. 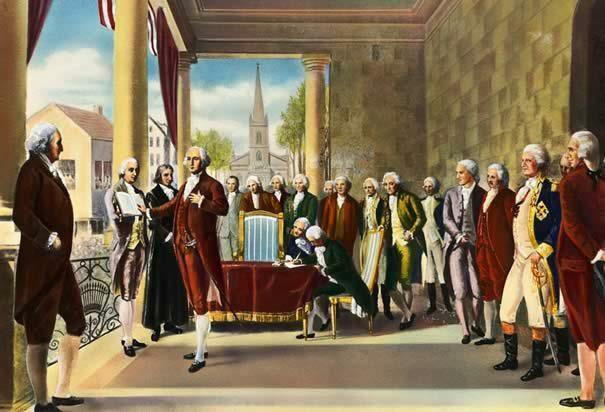 Each George Washington Quote is listed in chronological order and there are links to more both before and after this time period at the bottom of the page.